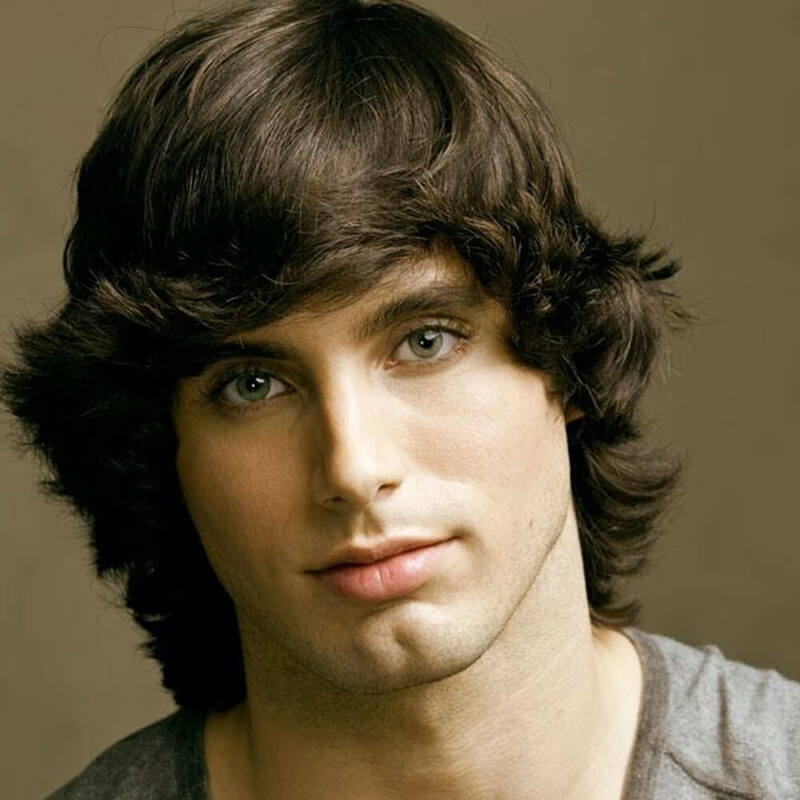 If you have dense hairs then this kind of hairstyle would look top class on you and to get that hairstyle you would have to get your haircut in a way that your top section of the hairs would have long hairs which would wavy in appearance and the back as well as sides of your head would light fades rather it would be cut small and here you can get your hairs highlighted as well and a dash of gel would enhance your look for sure. 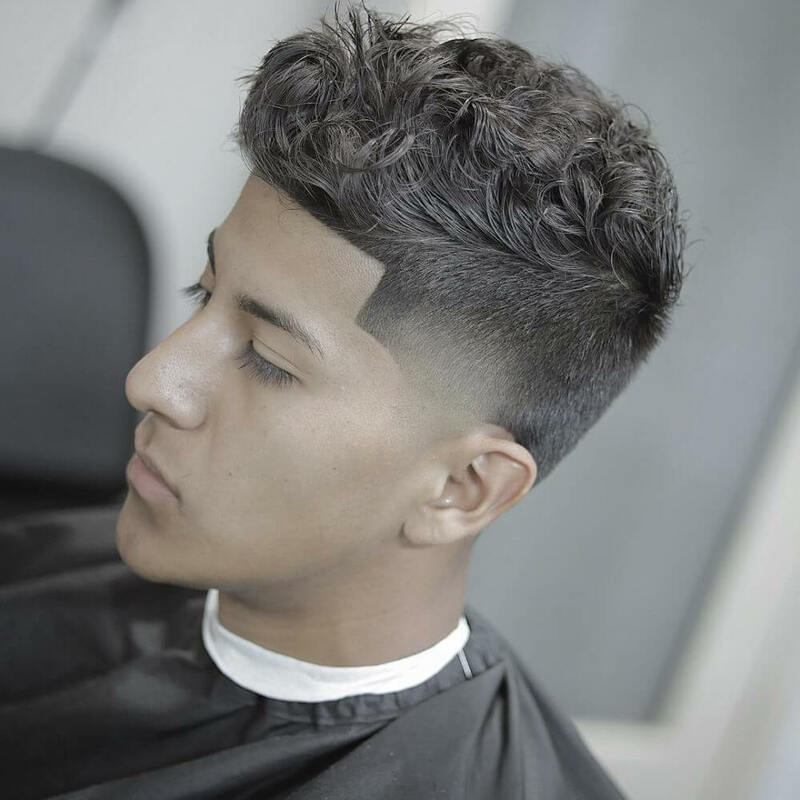 This is another wavy hairstyle which suits most of the men and this is simple and low maintenance one so if you are someone who doesn’t want to spend a lot of time styling hairs then this hairstyle can prove to be best for you. here you would have kind of mid-length hairs on the top section and you would have low fade on the rest of your hairs which would create a nice balance and then to style you just have to create a side part and then run through your hands with some gel and you are good to go, it is kind of messy look so you don’t have to be précised with it. If you have thing hairs and you want volume on your hairs then you can try this hairstyle for sure and here you would have kind of curly waves all over your hairs and the toward the neck region there would be fade and on the sides just above your ears you would have skin fade and altogether the hairstyle turn out to be awesome and at the same time it seems to be so cool. 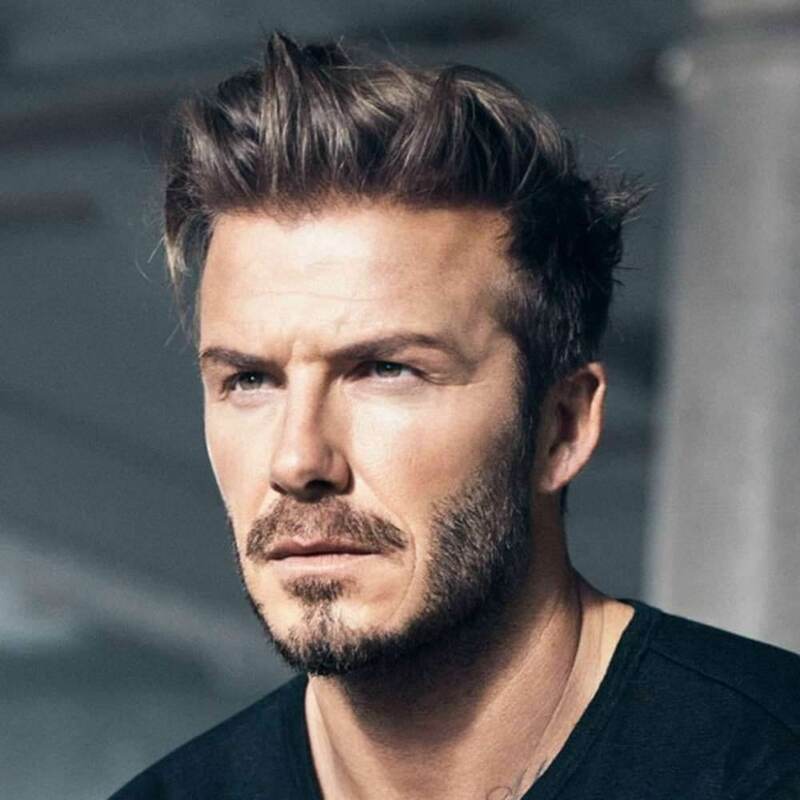 This is a nice hairstyle if you have straight hairs and if you just want some drama on it then you can go with this hairstyle and this is kind of simple but at the same time, there is a bit of edginess going on which makes it look cool. Here you would see that the crown section would have thick hairs which would be twisted a bit to form that way look and there would be drop fade at the lower section of your head. 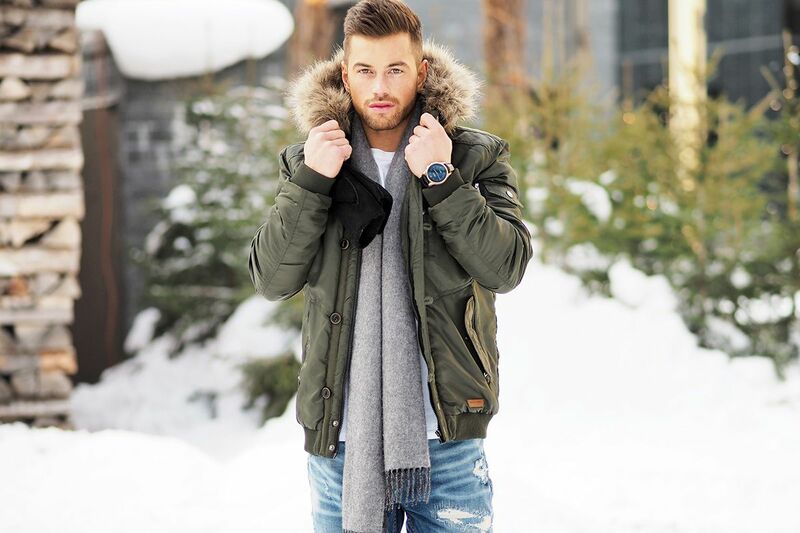 Hair length is a matter of taste and if you are the one who likes your hair to appear a bit longer then you can certainly go with this hairstyle and the looks too damn hot and stylish that compliments are guaranteed with this hairstyle. 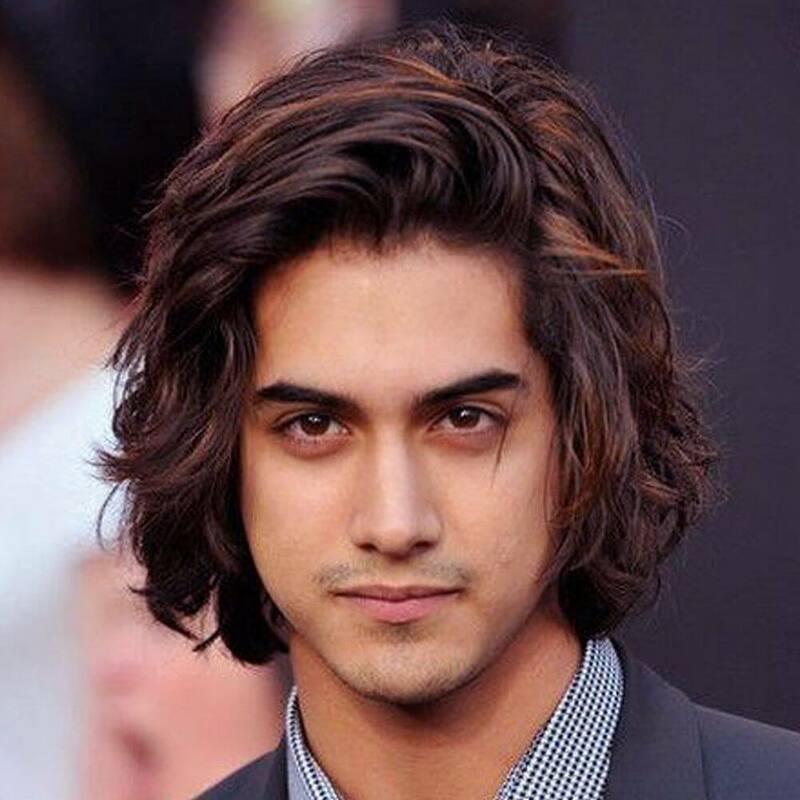 Here you would have neck length hairs and there would be nice messy waves going on all over your hairs and you can simply run through your hands with a dash of gel to set your hairs. If you are the one who doesn’t actually want too wavy hairs but you just want some kind of definition to your straight hairs then this hairstyle can prove to be a perfect match for you. 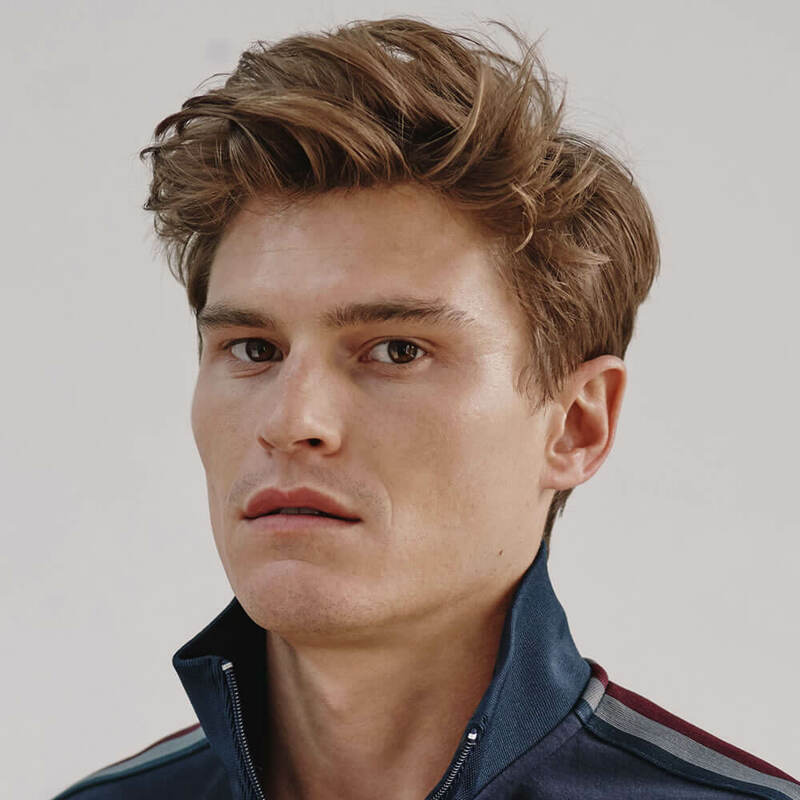 here you would have heavy top and short lower and to style it to form faux hawk you literally have to apply a dash of gel and the pullover your hairs a bit towards up and you don’t have to be précised as it looked good if the style would turn out to be a bit messy. 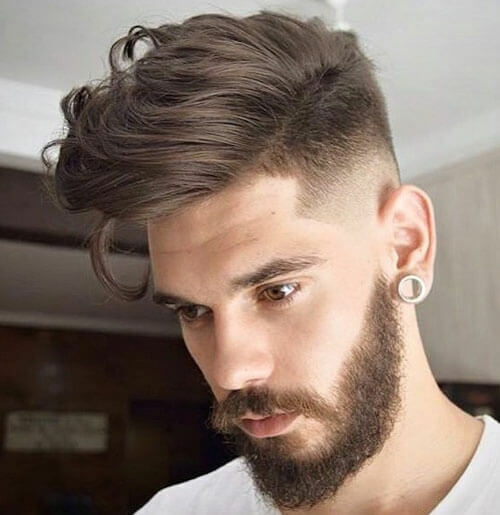 This hairstyle is not that wavy hairs rather here you would have straight hairs but just to give a simple depth to hairs you would have to mess your hairs up so it would appear a bit wavy and it is all about the illusions and nothing else. Here you would have long upper and fade lower and would the front section would be lined up and then you would just have to run through your hands to create the illusion that’s it and nothing else. 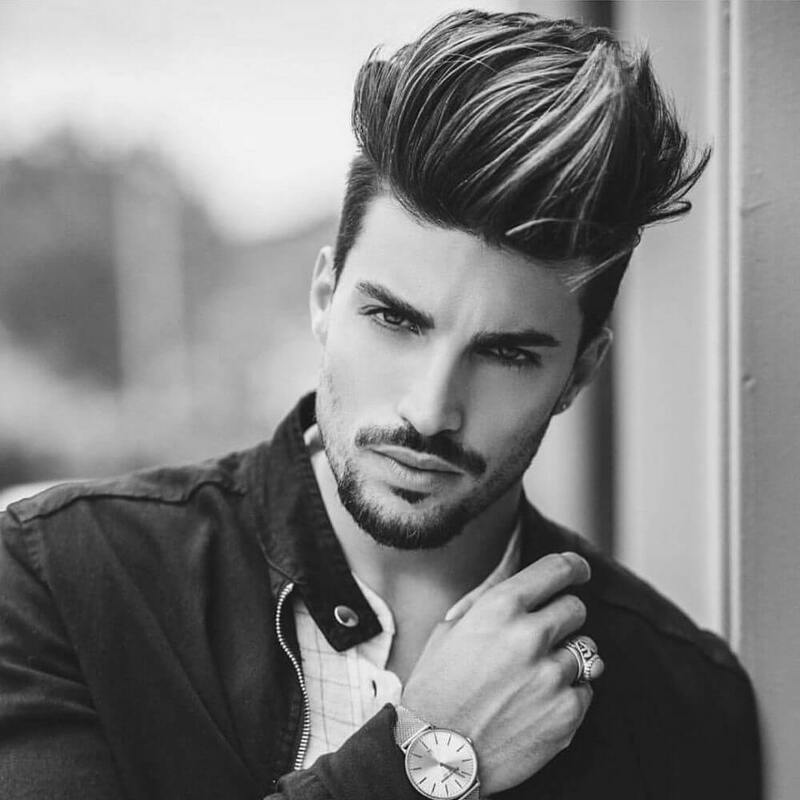 This is one of the most sensual wavy hairstyles that you can have and it is so cool as well as fashionable that people may even get inspired by you. Here you would have fringes on upper section which would have soft curls or you say the top section of the hairs would have heavy waves whereas the lower section of the hairs would have high fade which kind of creates a nice balance and looks amazing for sure. Here the hairs would not have and as such waves but just that the front fringe of the hairstyle would be twisted down which gives a wavy illusion but still it can be said as straight hairstyle all over. 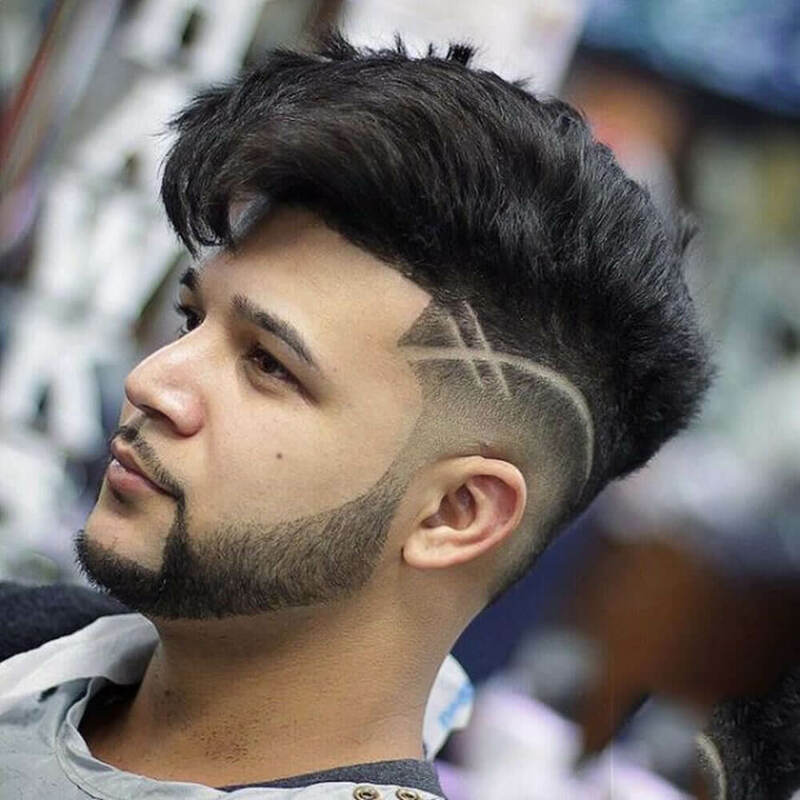 Here you would have heavy top hairs and then there would be high fade going on the lower portion of the hairs and also you can have certain designs on the sides as well and the cuts would make them look cooler and dashing at the same time. This is again a nice hairstyle for those who have really thick hairs and if you are the one who doesn’t want to cut your hairs really short and haves fade then this hairstyle can prove to be perfect for you and here you would have kind of mid-length hairs which would have nice twisty waves which look so cute that it can give you a chocolate boy appearance which amazing for sure. 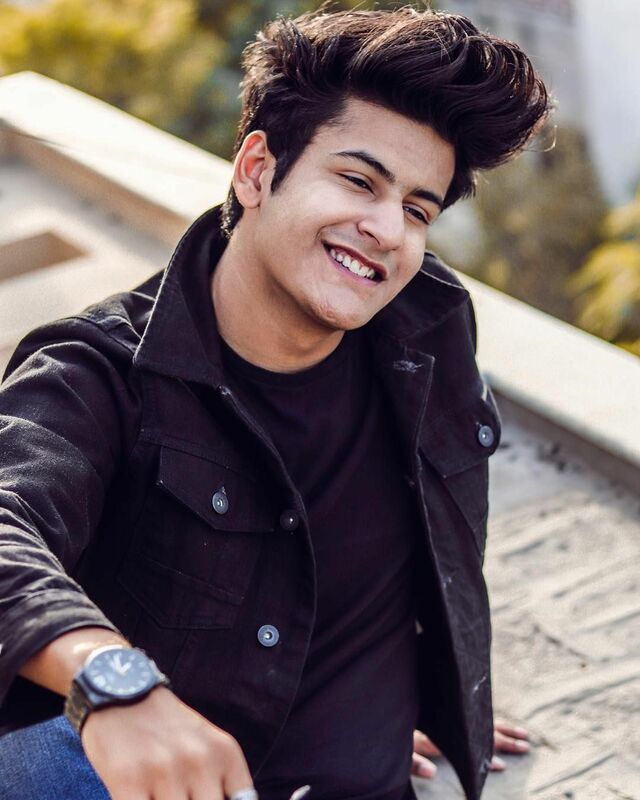 If you are the one who wants a cool as well as trending look then this hairstyle can prove to be perfect for you and this seems to be one of the most trending wavy hairstyles and here you would have side parting and one side would have long hairs with some waves and the other side as well as rest of the hairs would have skin fade that’s it and ton style your hairs you would just have to apply a dash of gel. 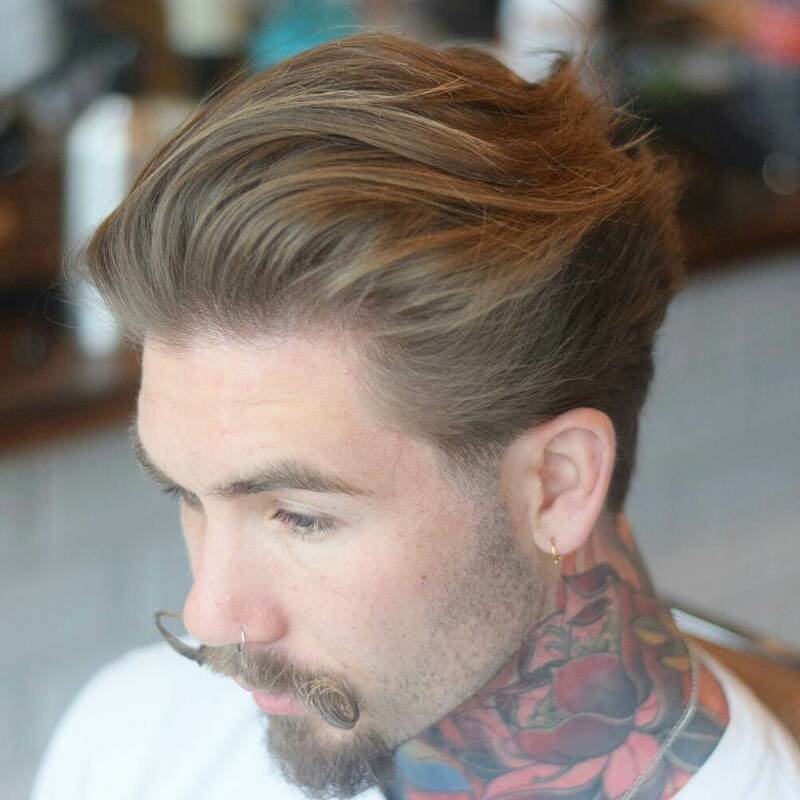 If you have dense hairs and if you don’t want to go for fade then this hairstyle can prove to be best for you and this so low maintenance hairstyle and so easy to style that you would not really have to anything with it. Here you would have mid-length long wavy hairs which you would have to style by running your hands through that’s it and nothing much is needed which has to be the best thing of this hairstyle. 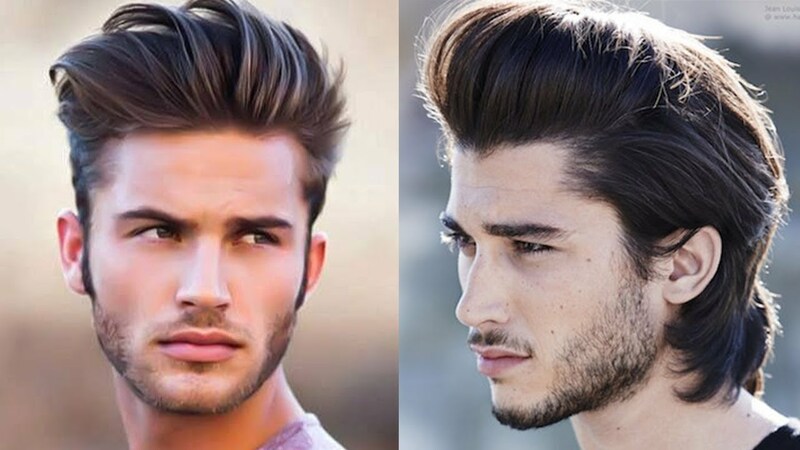 This hairstyle would also give you kind of wavy hairs illusion but is not really that wavy at all and here you would have a long top and faded lowers and here you would have to get your hairs up long and fix it with hair fixers and the sides would be a bit messy which would give a nice wavy illusion making you look great. If you literally want to be the style icon then this hairstyle is for you which you need to try out. 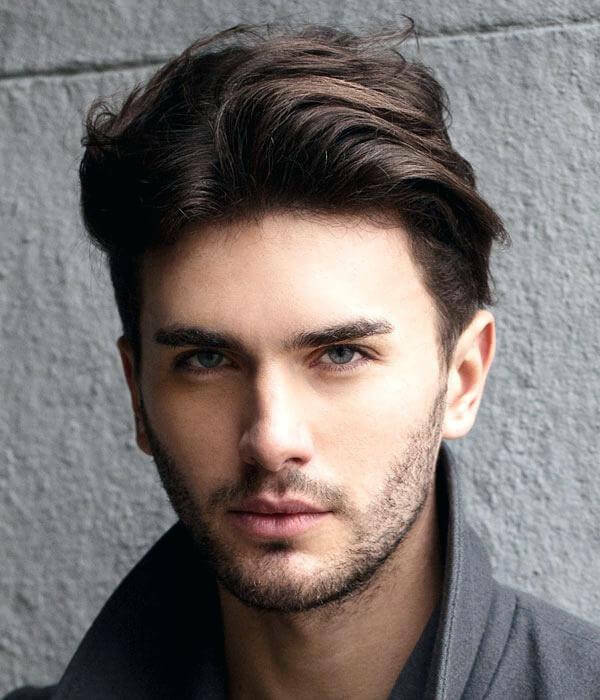 Here you would have kind of long top hairs and lowers would be trimmed and to style it you would have to pull it up to form straight spikes and fix it with hair fixer and then pull out some wavy flyovers from sides making the look a bit messy. 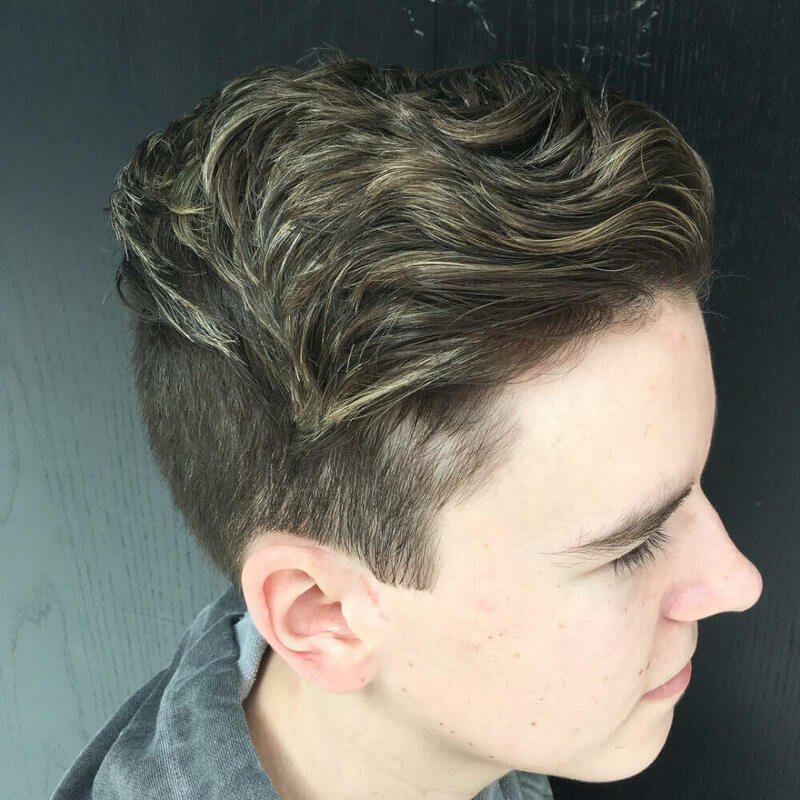 This is another trendy hairstyle that you can try out if you want waves on your hairs and this seems to be a sleek hairstyle which looks so decent and would make you look smart at the same time. 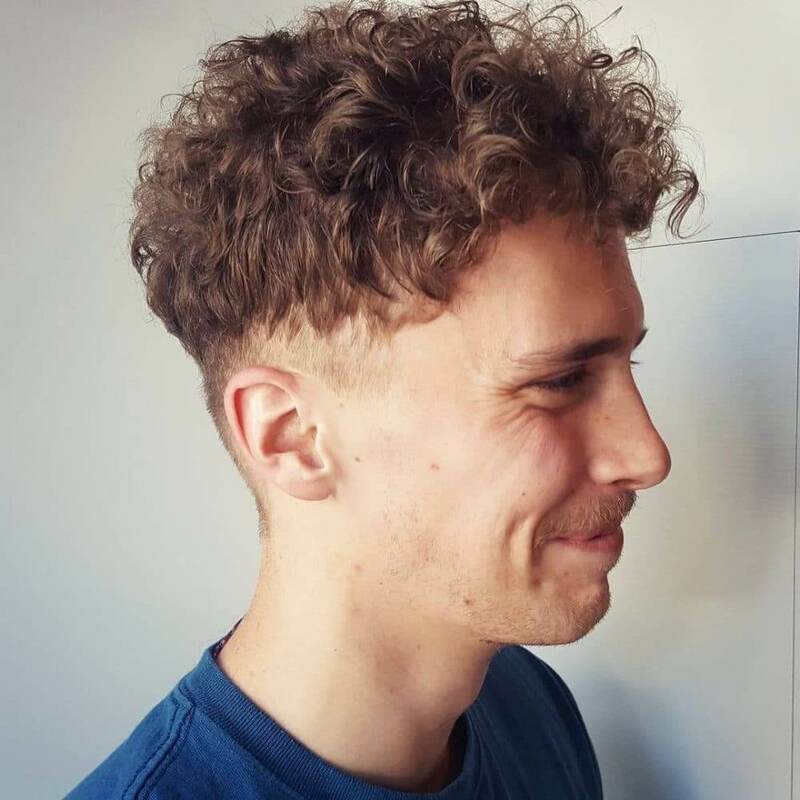 Here you would have long top and drop fade lowers and there would be waves all over at the top of your head which you need to set with either hair gel or with setting spray that’s it. 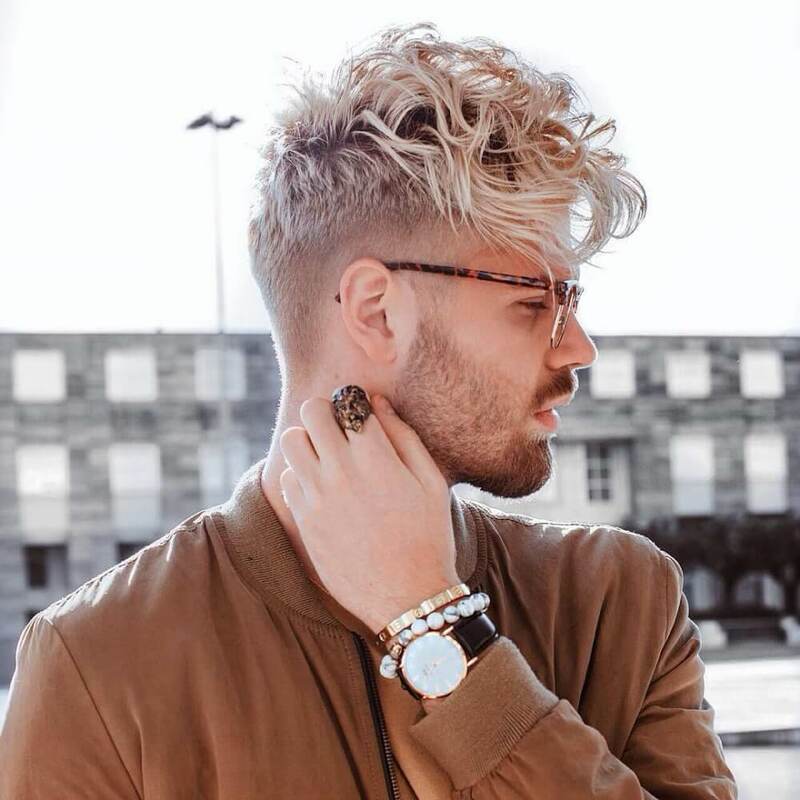 These were few of the best wavy hairstyles men that you need to check out and at the same time you can also try them out and also you can find more such amazing styles at Fashionterest.